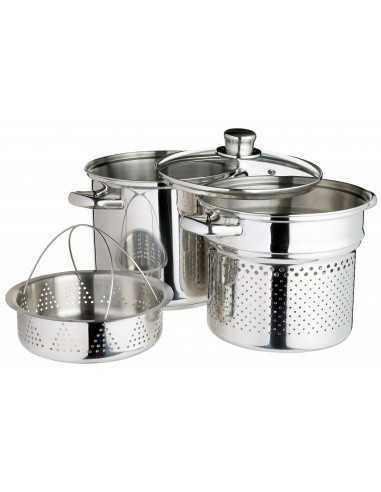 Impress your guests at your Italian themed dining experience by cooking the perfect pasta every time with this pasta pot, comprised of three different items each with additional individual uses. 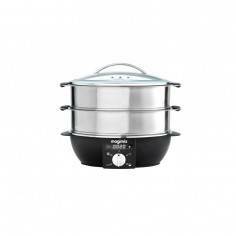 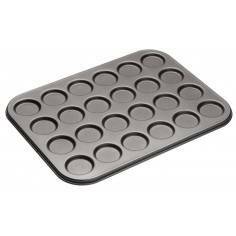 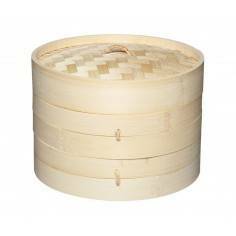 The stockpot base can be used to cook pasta, stews and soups, whilst the integrated steamer insert can be used for draining pasta and steaming vegetables. 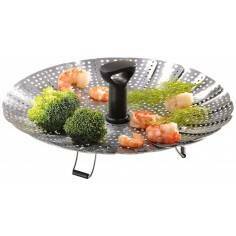 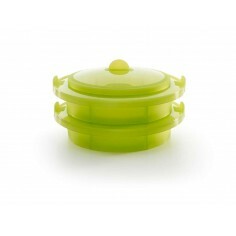 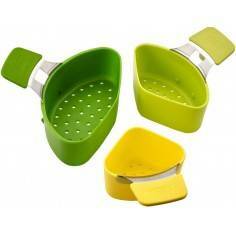 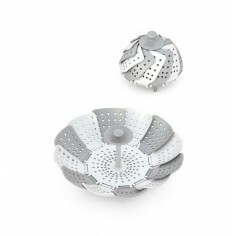 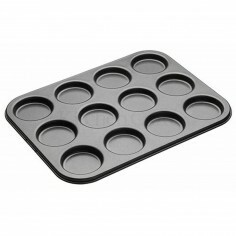 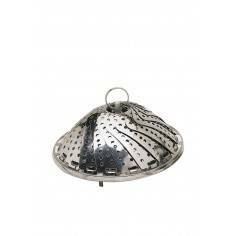 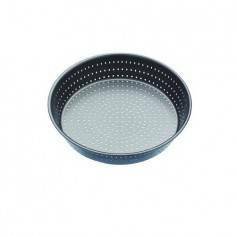 Similarly the smaller colander insert can be used for draining small pasta portions and also vegetables and fruit. 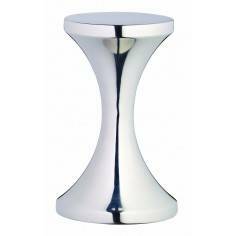 Manufactured from high quality stainless steel, the pot features durable, riveted side handles and a vented, toughened glass lid. 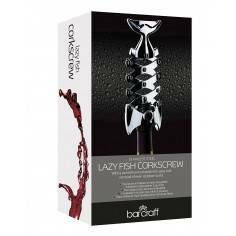 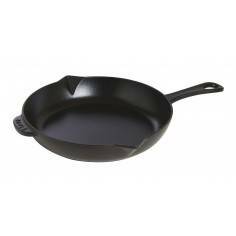 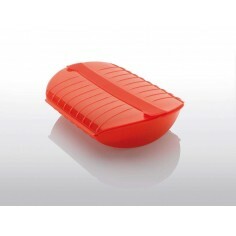 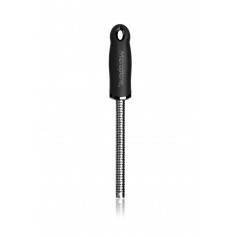 Suitable for use on all stove tops including induction.